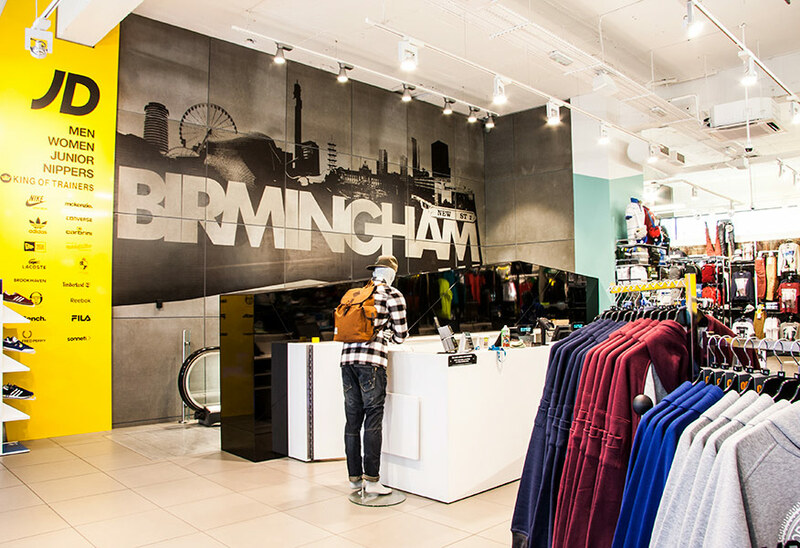 Leading sports fashion retailer, JD Sports has installed Tamlite Lighting’s Starlite LED strip in over 20 stores throughout the UK and parts of the European continent, including its Birmingham Bullring store using the eye-catching feature lighting as an accent for product displays and decorative features. 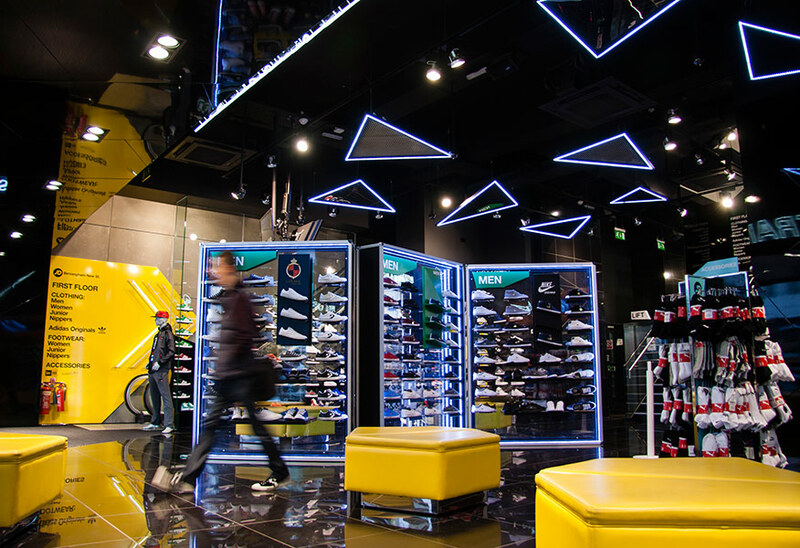 With so many different types of sports shoes on offer, JD Sports was keen to find new ways of showcasing its wide variety of stock. 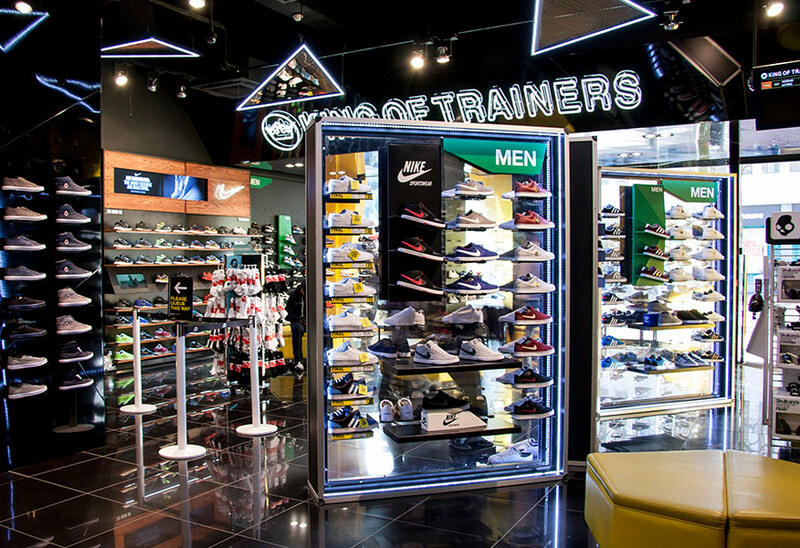 The major retail chain opted for new LED technology that could create a focal point for large Perspex display cases which have been designed to display trainers in a novel and eye-catching way. 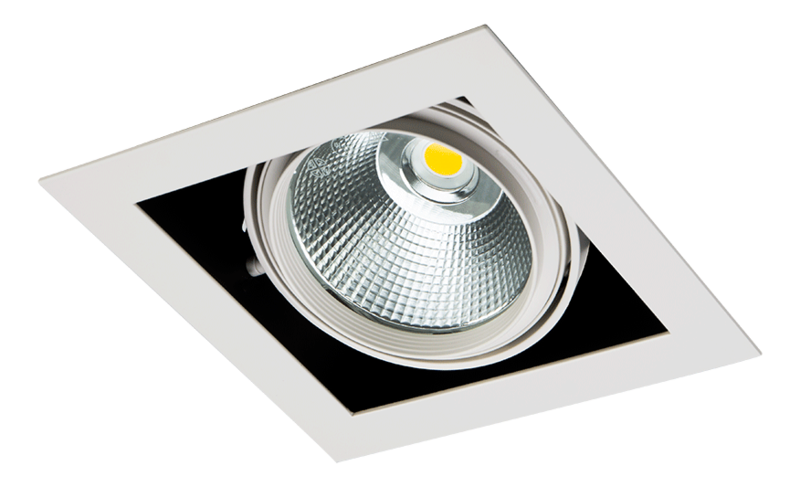 Flex Strip from Starlite (a brand of Tamlite Lighting) was chosen to provide feature lighting within the JD Sports store in Birmingham’s Bullring. 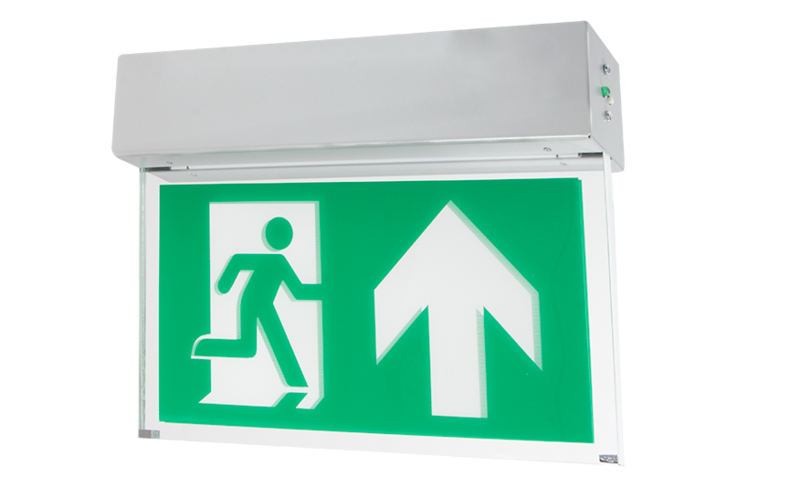 The LED ‘tape’ allows light to be used in an unconventional way: flexible strips with self-adhesive backing make it possible to attach the LEDs to any surface in any desired spot.